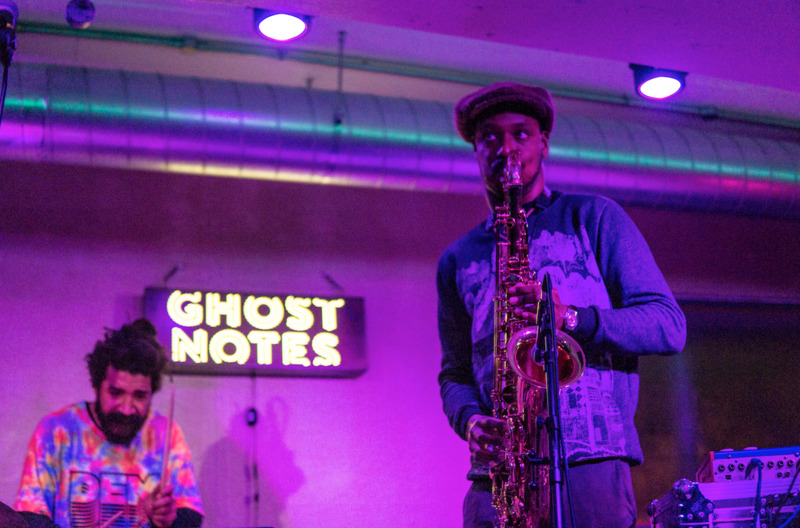 Without a doubt, London is one of the world's best cities when it comes to experiencing live music. 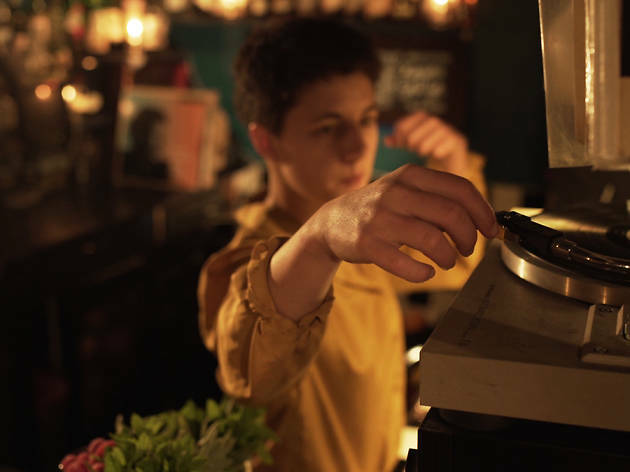 What's better is that the scope of genres on offer is limitless, so whether you're after rock shows, stadium-sized pop spectaculars or something a little left-field, there'll be something that suits you. 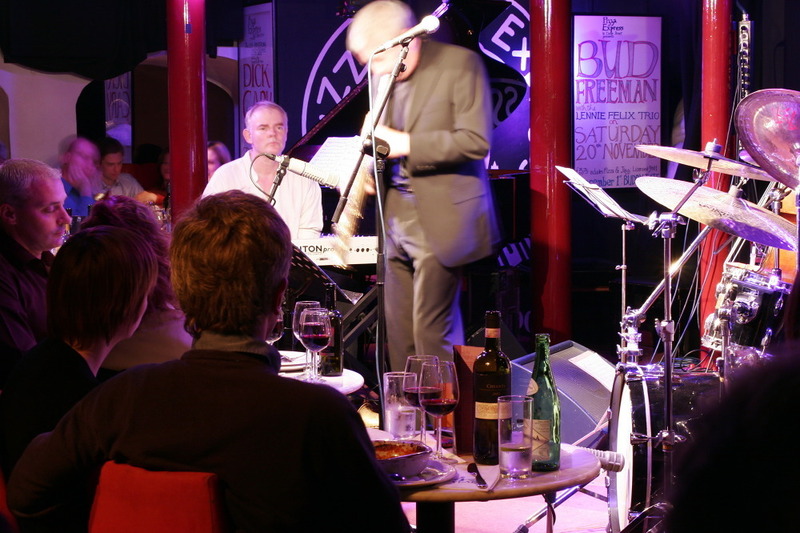 Jazz in London is no different. 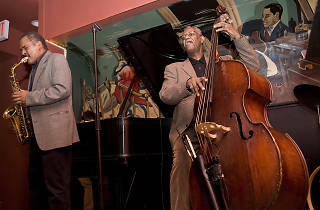 Whether you're a long-time lover or a total newbie, fans of the genre will have plenty to keep them entertained. 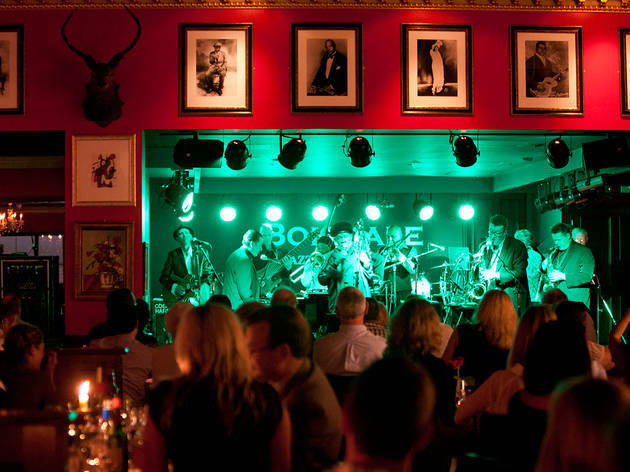 With numerous gigs and nights taking place week in, week out, London has a solid selection of jazz venues offering not just sweet sounds but a sweet atmosphere too - truly, there's nowhere quite like the iconic Ronnie Scott's. 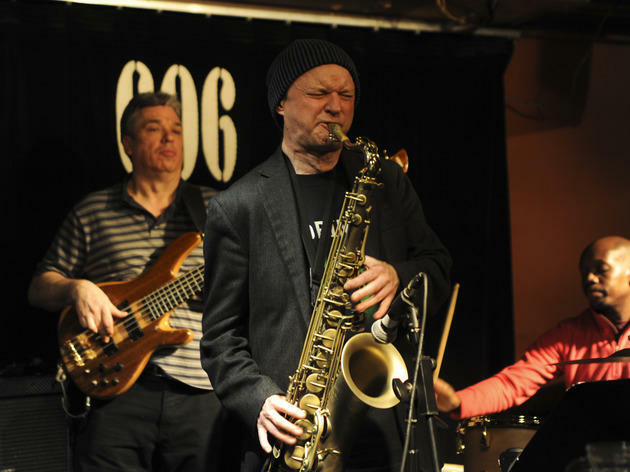 Really, the capital’s jazz nuts are spoilt rotten. 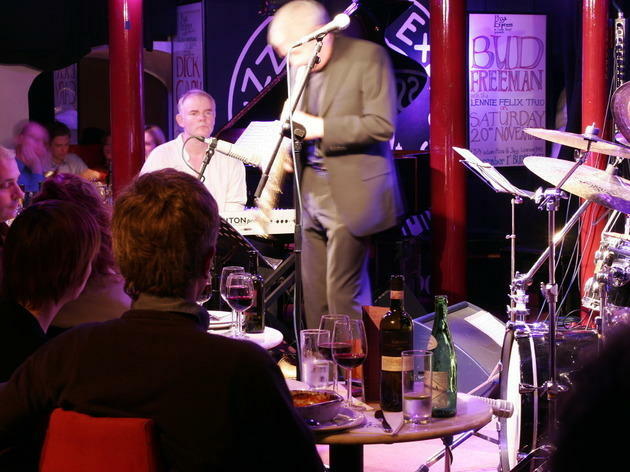 Opened in 1959, this legendary Soho institution made its name as the first club to host American jazz musicians in the UK. 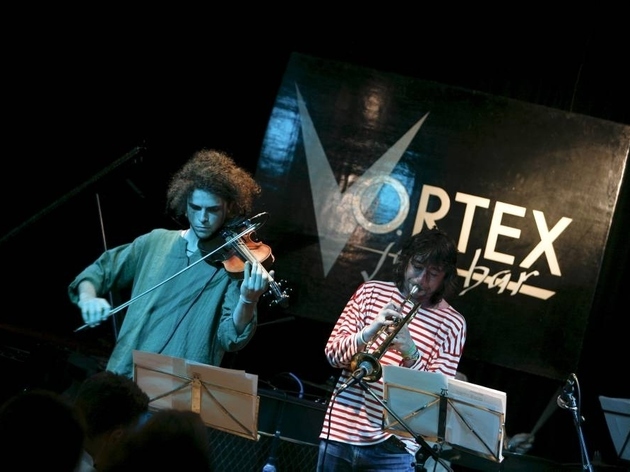 The Vortex has developed a strong profile on London's improv jazz scene and is now well known for its exciting programming. 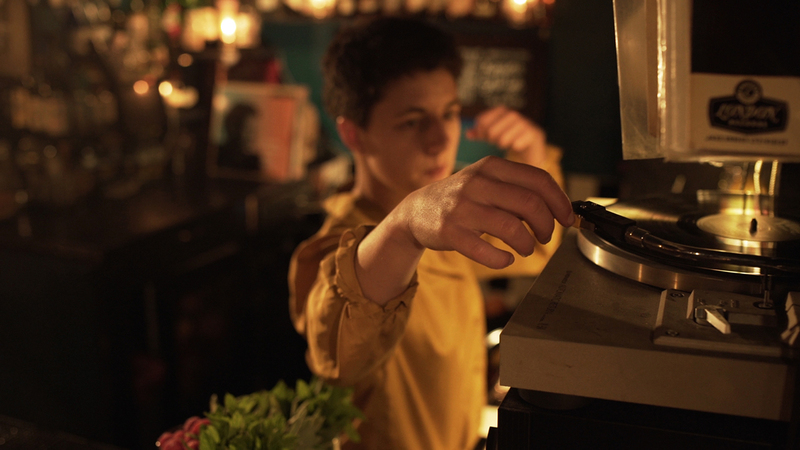 Catering to a diverse crowd of serious jazz types in search of late-night sounds, this club has been part of London's musical landscape since 1976. 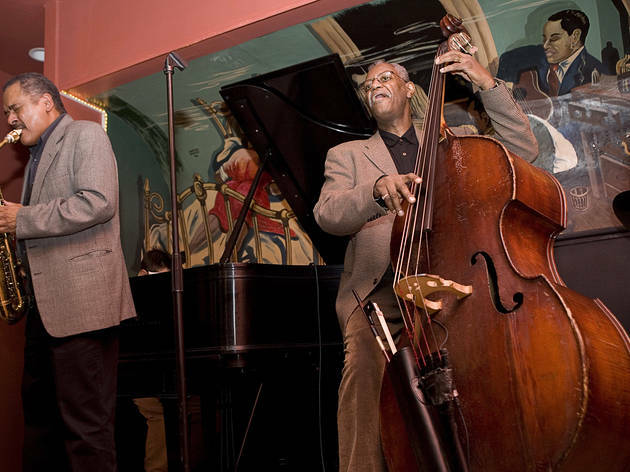 There are few better pairings than pizza and jazz. 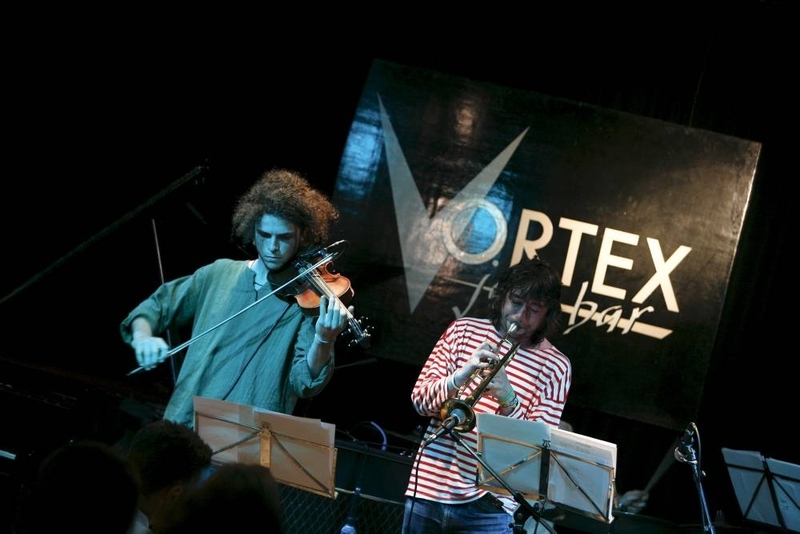 The 120-capacity basement is one of Europe's best modern mainstream jazz venues. 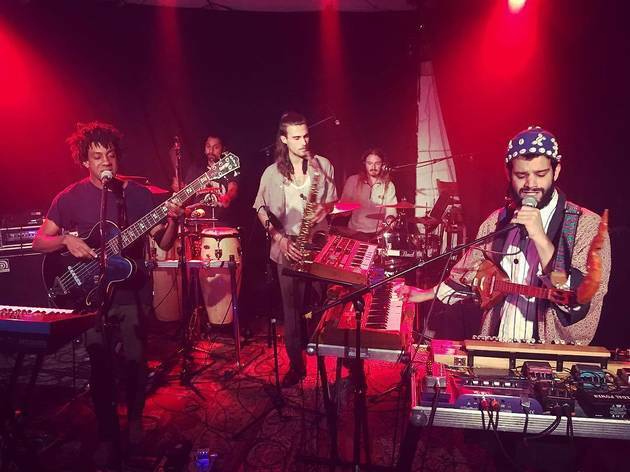 The new iteration of this Stoke Newington arts centre hosts some of the most eclectic events in London, from psychedelic jazz to dancehall. 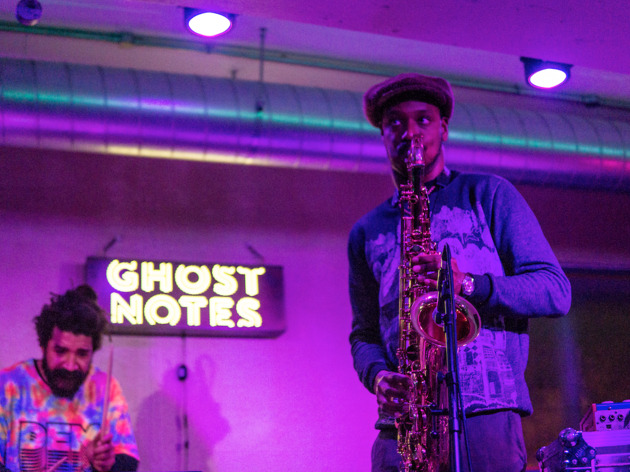 In the same multi-storey car park as the Peckham Levels project, Ghost notes has an eclectic programme of live music that leans towards the more alternative sides of jazz, funk and soul. 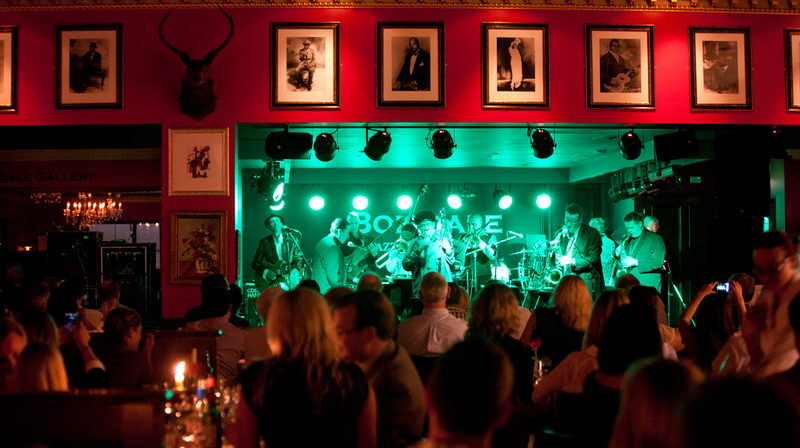 This swanky gentleman's club-style venue offers live jazz, blues and soul music seven nights a week. 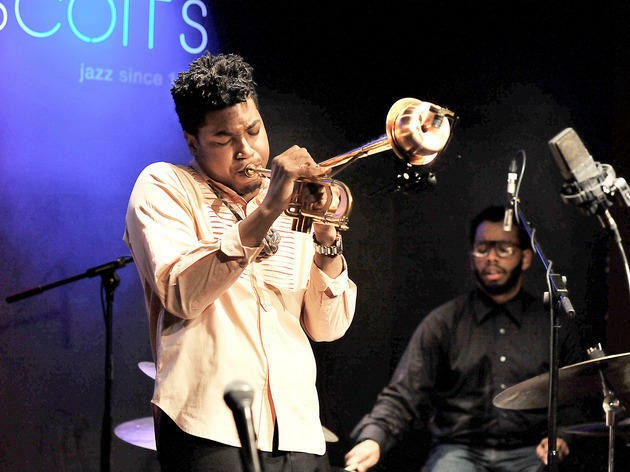 Look out, too, for intimate gigs from some pretty big names. 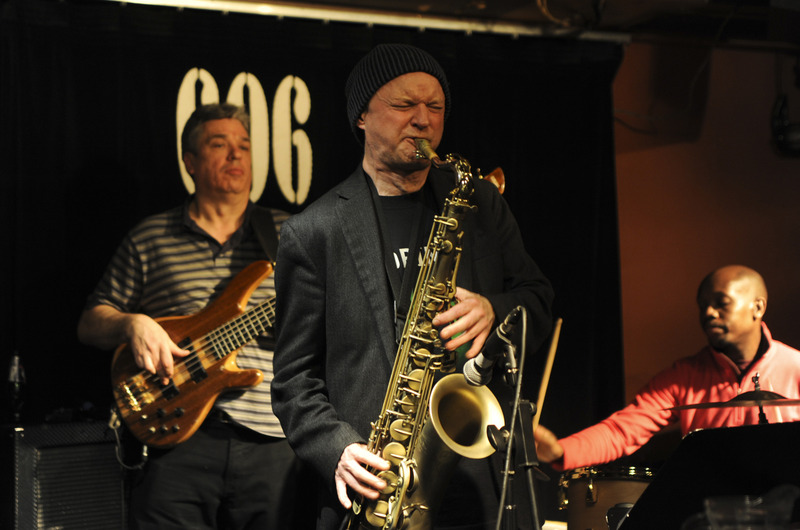 This slinky underground jazz club is run by its own brilliant house band. 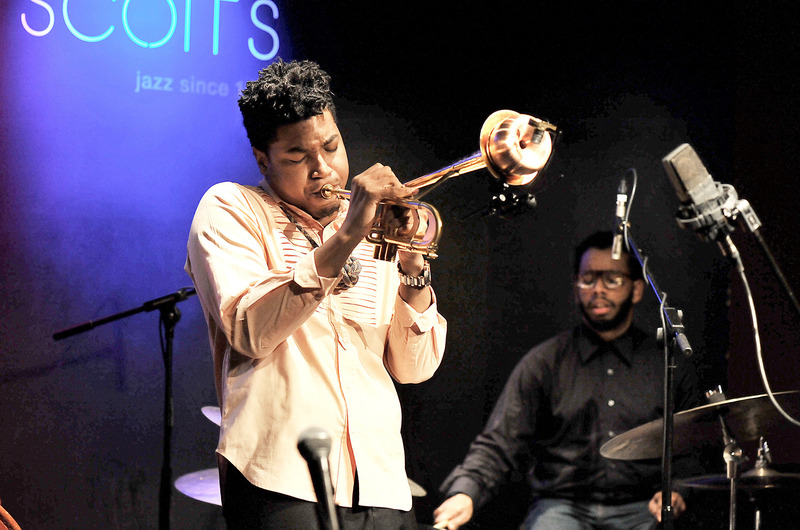 Their expertly curated nights manage to fuse a love for jazz with the bohemian atmosphere of 1930s Kansas City.